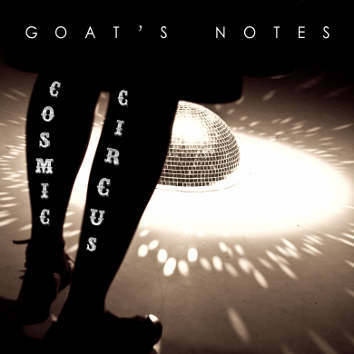 This is the third CD on Leo Records by the phenomenal new music group from Russia "Goat's Notes." However, this time the group is augmented by three French musicians making it a strong 9-piece band. As a result you are having a jazz combo and a string quartet which influence each other throughout the set. One Big Magazine: "They form an anomaly in a sense of style and approach, their reactions are fast, they are smart and finally funny. It looks like a circus in its combination of skills and disciplines entertaining our feelings and thoughts."